...coming to you on a sunny New Zealand Saturday. What amazing books are you reading at the moment? The newsletter went out a few hours ago with a glimpse of SILVER SILENCE and a free short story. If you're a subscriber and didn't get it, or if you subscribed too late, drop Ashwini a note and she'll make sure you receive a copy: naliniDOTassistantATgmailDOTcom Please check your junk/spam folders first in case it's trapped in there. A late Friday Book Club today. What are you reading this weekend and what have you loved over the past week? 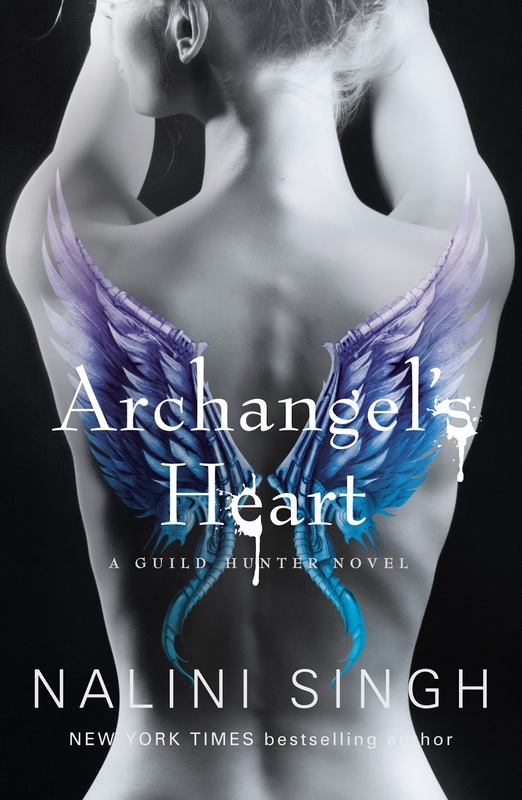 The first October newsletter went out this morning with an Archangel's Heart excerpt and more. A second October newsletter will release next week with more info on Silver Silence and a free short story.